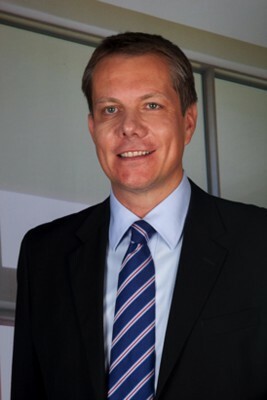 On 27 March, Deloitte proudly announced the appointment of Marius Alberts as regional leader for the Western Cape. 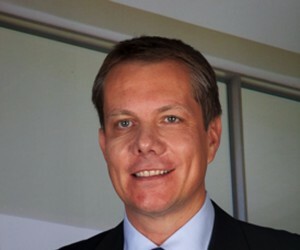 Alberts has been an integral part of the Deloitte Western Cape team since 2005, and played a key role in the professional services firm’s recent growth and development in the region. The Western Cape, with its history of developing many of South Africa’s most recognised businesses, hosts Deloitte offices in Cape Town and Stellenbosch while the Deloitte Digital business has recently chosen the Stellenbosch office as its national base. “As the regional leader for Deloitte in the Western Cape, it is my responsibility to continue to deliver the highest level of service that our clients have come to expect, while continuing to grow the brand and be a business partner of choice in the region. It is the firm’s mission to help our clients excel by providing them with robust business solutions. My priorities for the next 12 months are to manage and grow the business in the Western Cape, to assist Western Cape and Cape Town businesses with their growth initiatives into Africa, and to develop our talent. “I am fortunate to be supported by a brilliant team and am therefore very excited about the opportunity to use economic growth, innovation and technology to drive sustainable growth and equality in the region. The province has the infrastructure, systems and resources to support the growth and development of successful businesses, and Deloitte will do all it can to support and nurture this growth,” said Alberts. He takes over the reins of the professional services firm in the region from Bruce Fannin, who leaves to take up a lead role in the audit business in Johannesburg.